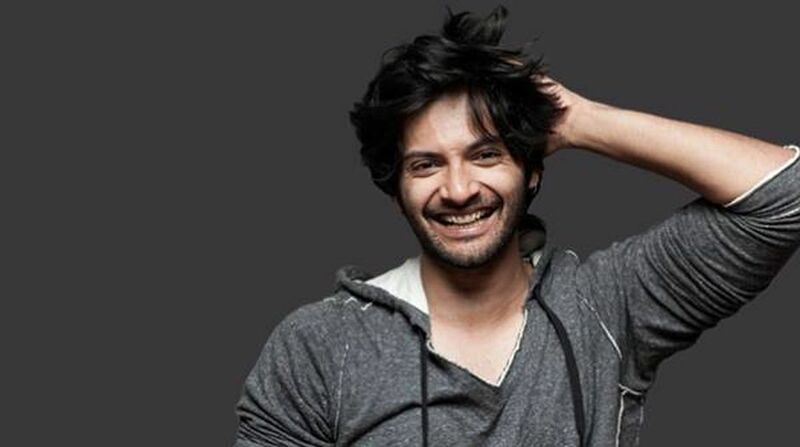 It is a wonderful Eid for Ali Fazal. The young actor is currently shooting for Tigmanshu Dhulia’s Milan Talkies in his hometown Lucknow. “It is Eid and my mother is thrilled to have me home. I’ve been shooting here for some time now and I’ll be here till July. So my family is very happy. In fact I was shooting on the day of Eid. But the team was kind enough to wrap up the shooting quickly so I could go home to my ‘sewaiyaan’ and ‘kabaabs’,” Ali could barely contain his joy, as he’s shooting with a Bollywood debutante from the South. “She is Shraddha Sreenath. She recently did ‘Vikram Vedha’ in Tamil with Madhavan. She is a fabulous actress. It’s a joy to be working around someone so gifted,” says Ali whose cup of joy runneth over as he is also shooting with one of his favourite actresses in another project. Ali’s association with beautiful talented actresses of every generation goes back to the legendary Judi Dench with whom he had the singular honour of being paired in the 2017 British trans-cultural drama Victoria & Abdul. Ali is still in touch with his mythical British co-star. He sent her some mangoes this summer season, and guess what the irrepressible Judi Dench replied? “She thanked me for saying, ‘I wish it was you in that box instead of the mangoes’. I’d love to meet with Judi again as soon as I can.” Ali added.